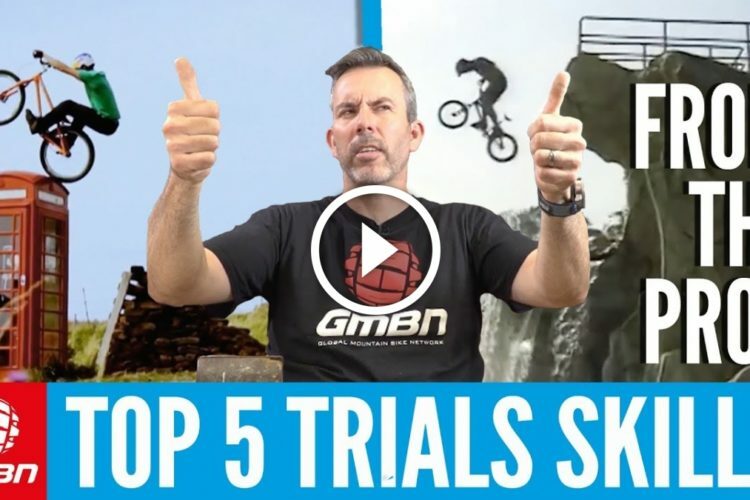 Blake’s got 5 basic tricks that you should learn! 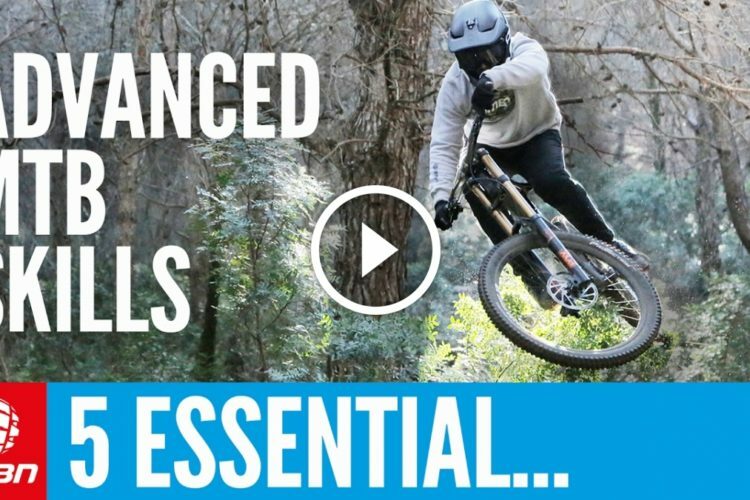 From small jumps to massive gaps, if you’re looking to add some style to your riding you should consider learning one of these tricks! You can have more fun and impress your mates whilst doing so…what are you waiting for! 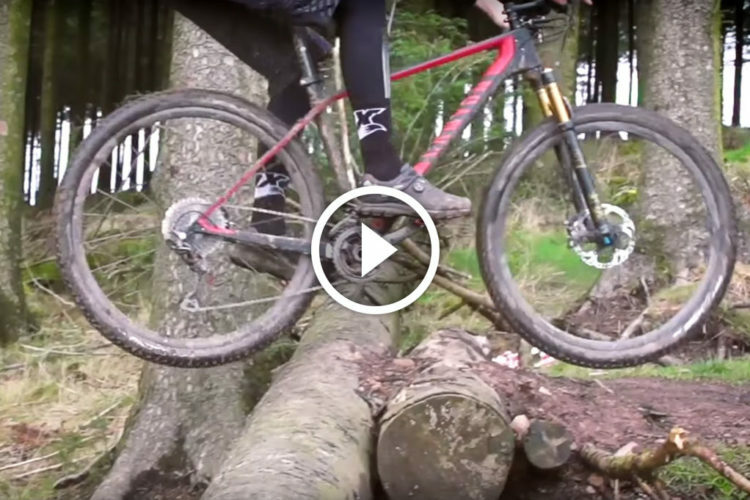 Turnbar/Turnybar…whatever you want to call it, this is an entry level way to develop steeze in your riding. You can slowly develop your turnbars to more extreme angles, holding them for longer to look super comfortable in the air. On another note, many riders find turnbars helpful for spotting their landings, looking down and forward to one side of the turned wheel! So it could even help your jumping confidence! 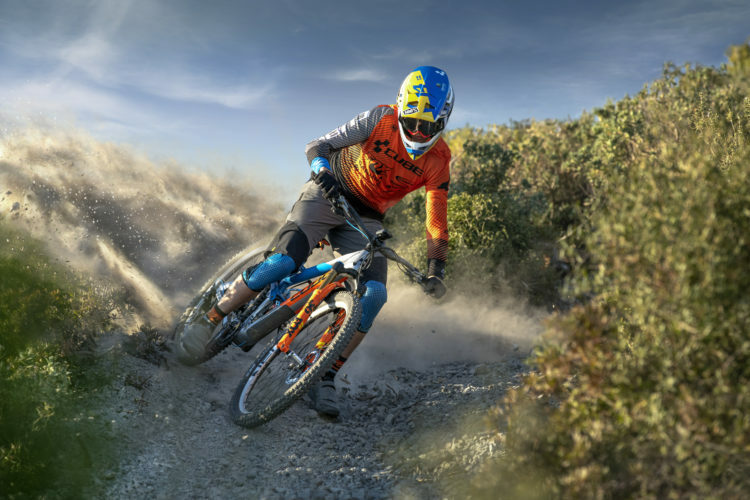 Push into a turn and use the rebound on your forks to bump the front end up into the air. Using this movement combined with your pedalling momentum, shift your weight backwards over that balance sweet spot and keep cranking to keep the front end up in a wheelie! Practice by trying to hit marks such as a pebble, root or roller further and further down the trail. This one is important. When taking your hand off, don’t go for an air high five because this could result in you grabbing a handful of brake right before (or on) landing or you high fiving the stem (with your face) if you miss. Move your hand out to the side. Start small and get bigger. Same story as the one handers. Same technique, start small and progressively extend your arms further. A Super steezy trick! 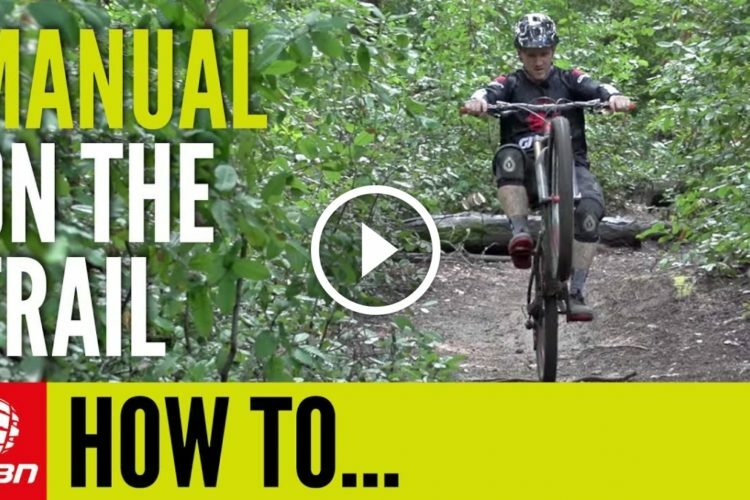 Manual your bike right up to the take off of your favourite jump. 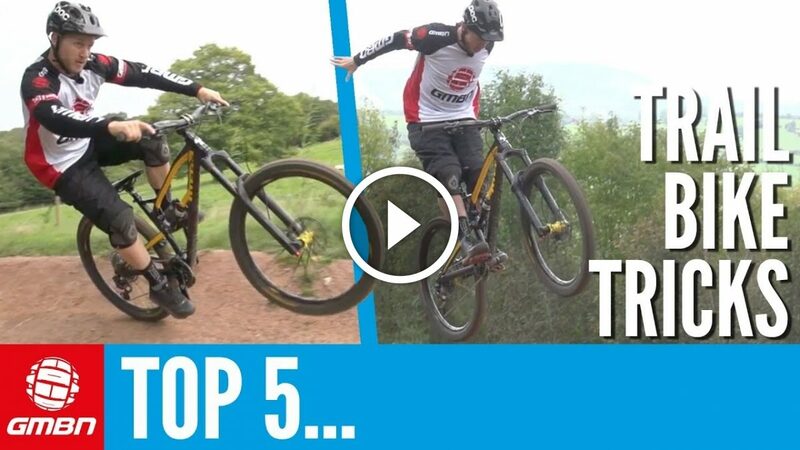 Drop the front end onto the take off and use the rebound in your forks to ping you up and over the jump! Remember to start small and work your way bigger. 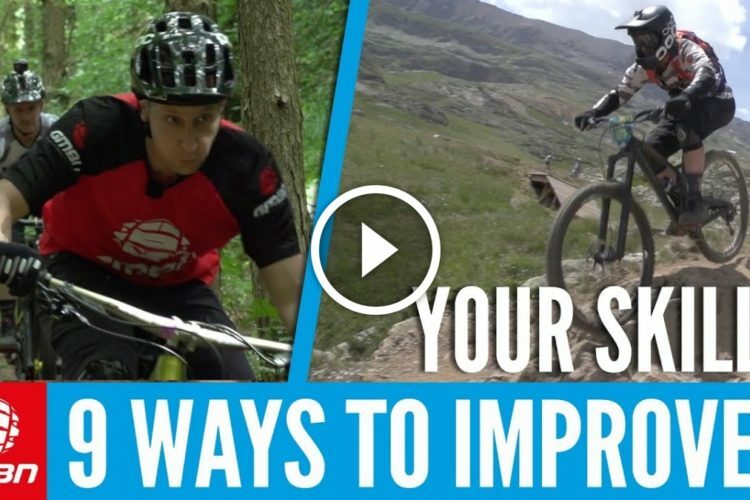 You still need the same amount of speed and lift as normal so do it on a jump you’re familiar with that isn’t too steep! Yes it’s called a tyre grab, but please don’t grab it! The sudden jolt can throw you off balance. Just touch it, let it buzz through your fingers! 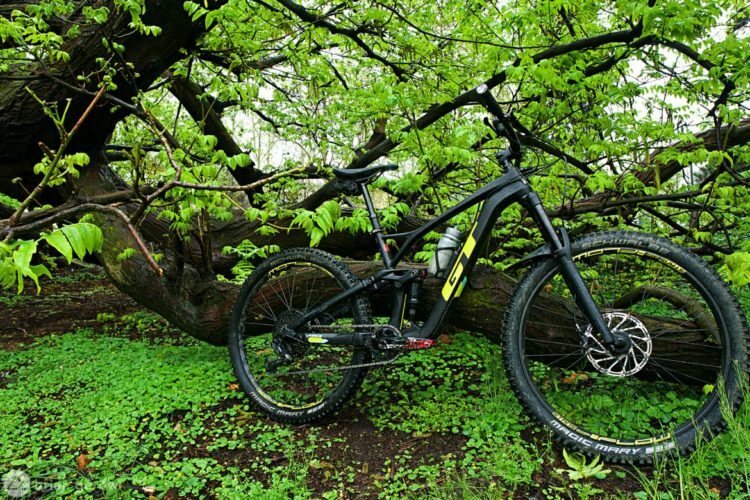 Bring the front end of the bike up to you, don’t lean down towards it or you’ll be out the front door!